Did you ever keep a diary in your teen years? I sure did because there were times I felt like if I didn’t get it on paper and out of my head, I would explode. Because, like, I have feelings right? 🙂 Fast forward to my adult years and I just don’t do it anymore. I’ve had moments here and there where I’ve started journaling again, but then I let life get in the way and it loses importance. But 2015 is my year to pick it up again. This is something I’m really feeling led to and realizing that if I don’t start, I’ll regret it. You know how a lot of little things happen in the course of a few weeks, that all relate and make you think…maybe someone’s trying to tell me something? That’s what’s been happening to me and this whole journaling thing. First, I won a journal at a retreat. So I can now check off “has a cool, fun, pretty journal to write in” because having something you love to write in is important. 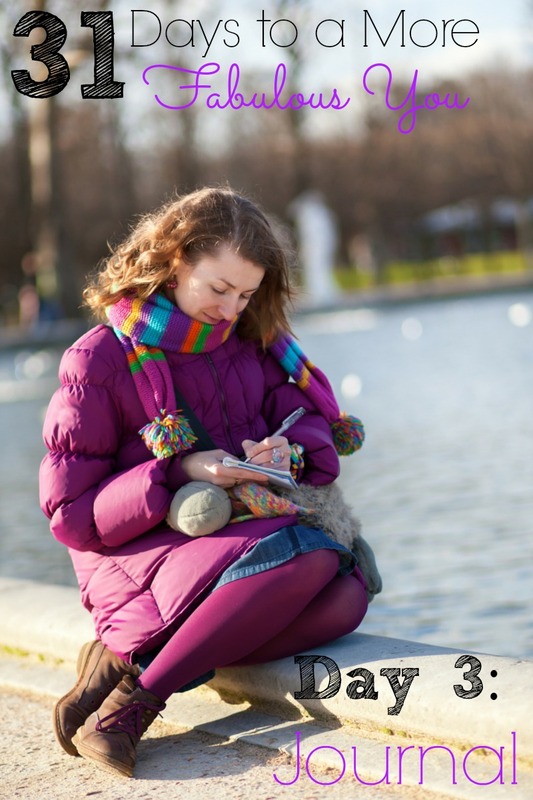 Then, I read two articles about journaling that came up in my feed from blog’s I like to read. Next up, for the past few weeks when I walk downstairs in the morning, there’s my husband…journaling away. And then, my 17 year old daughter asked me if we could go to the store so she could get a journal – because she wants to start a gratitude journal for 2015. To top it all off – our pastor gave a lesson this past Sunday and said journaling is the number one thing he recommends to someone trying to strengthen their faith. Today, I am thankful for these 5 things ________________________________. My top 5 short term goals this week are ________________________________. If I could tell my teenage self one thing it would be ________________________. I really wish others knew this about me ________________________________. One person I admire is _________________ and I admire them because ___________________. Five books I want to read are __________________________. This week, I’m most looking forward to _________________________. My scripture for the day is ___________________________________. My favorite quote for the week is _______________________________. One thing I would change about myself is _______________________. One thing I love about myself is _______________________________. Today was a great day because ________________________________. I wish I could do a do over today because _________________________. One thing I want to learn more about and become really good at is ___________________________. I need to say yes more to _______________________________ and no more to _______________. That should get you started! 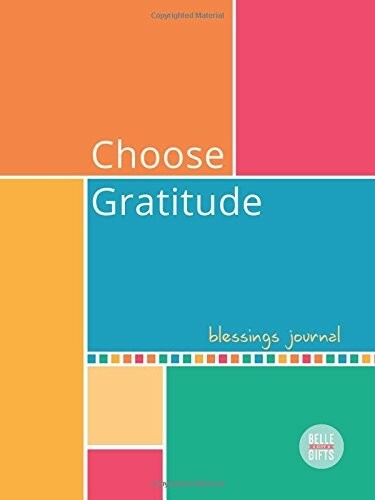 You can also dedicate your journal to one topic, such as a Gratitude Journal where you note your daily blessings in life (only one or two so it only takes a couple of minutes), even on your hard days. 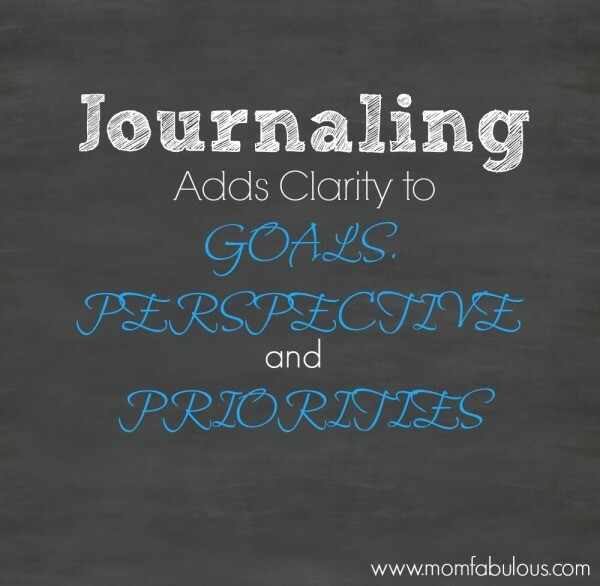 Are you ready to put pen to paper and start journaling? Maybe you already journal and if you do, please share why and how it has helped you. Stay tuned for Day 4 of 31 Days to a More Fabulous You….